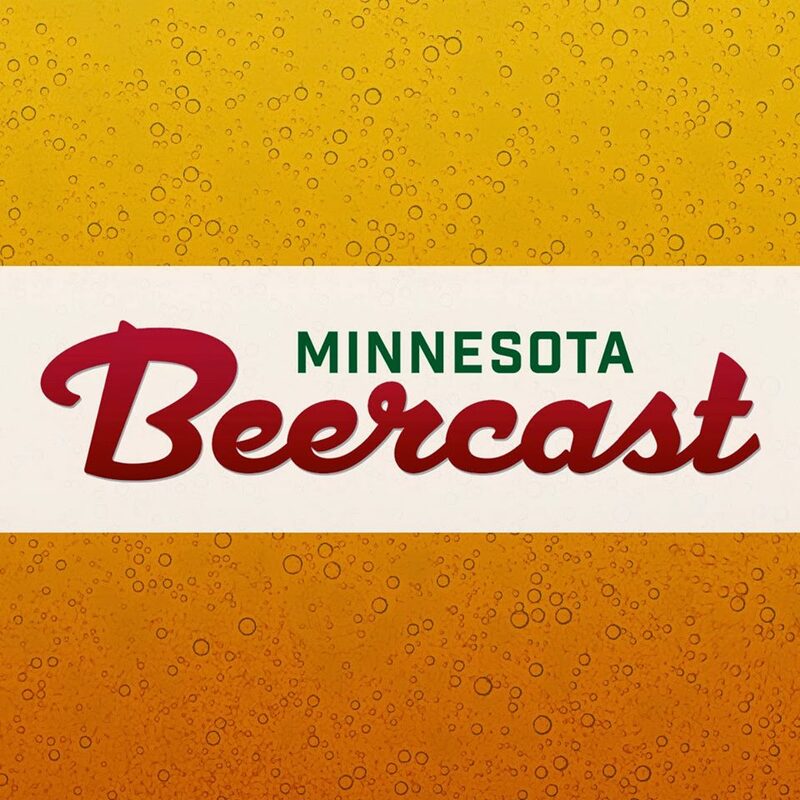 In observance of American Craft Beer Week and to celebrate the Minnesota craft beer scene, all week long, the Minnesota Craft Brewers Guild presents 10,000 Minutes of Minnesota Craft Beer, a week packed with guild member events. Happenings will include tap takeovers, special releases, firkin tappings, cask tappings, block parties, beer art, all-day happy hours, and a taproom grand opening. 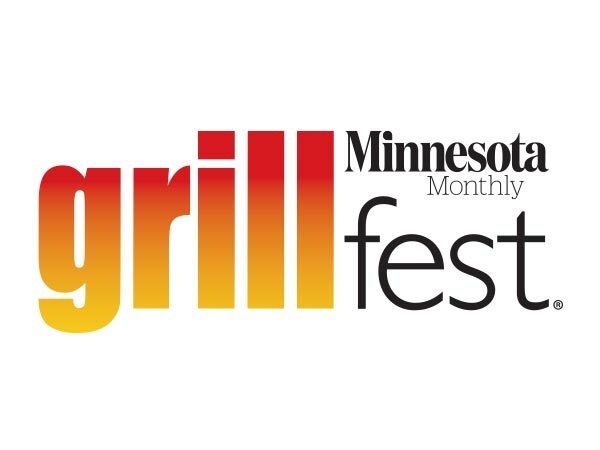 It may be the most Minnesota-specific craft beer events in one week ever. Events are being added every day, so for the latest, visit Facebook: https://www.facebook.com/MinnesotaCraftBrewersGuild or see the embedded calendar below.